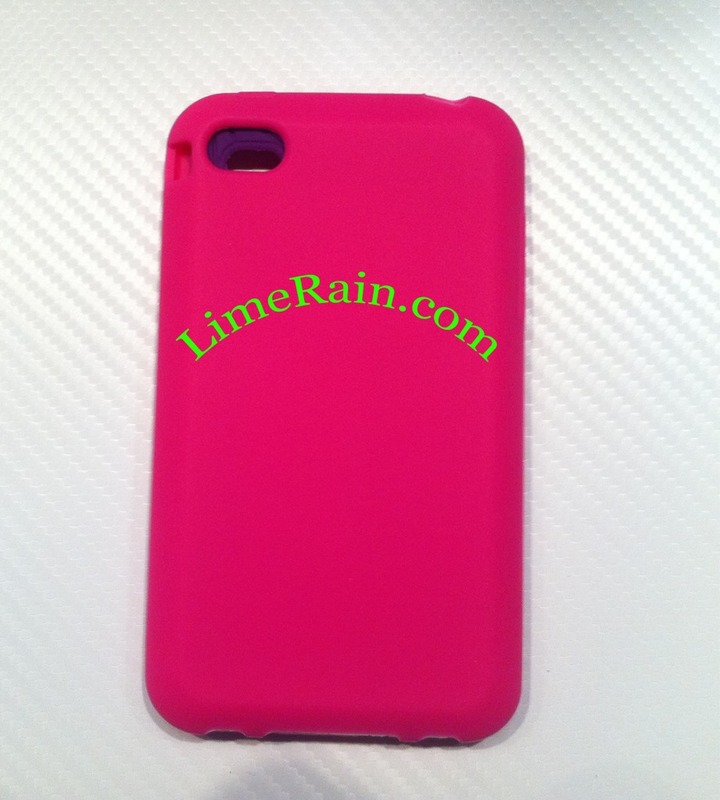 iSHSHIT: Case-Mate Accidentally Leaks New iPhone 5 Design? 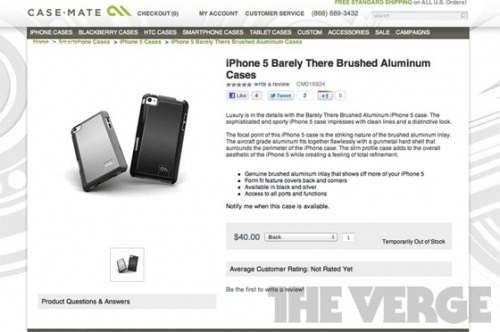 A Case-Mate product page briefly surfaced today showing six different case designs for the iPhone 5 before being pulled, reports BGR and TIMN. 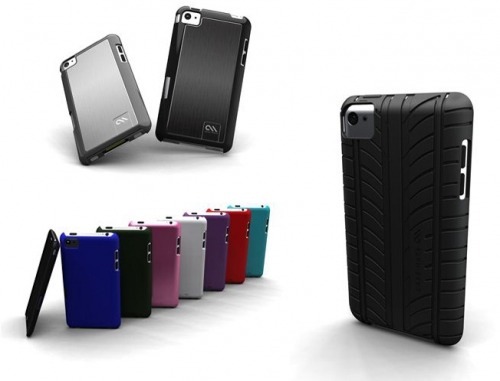 Case-Mate has published a page on its website with six different case designs for the new iPhone 5, and we're loving the radical new body shown in the images. 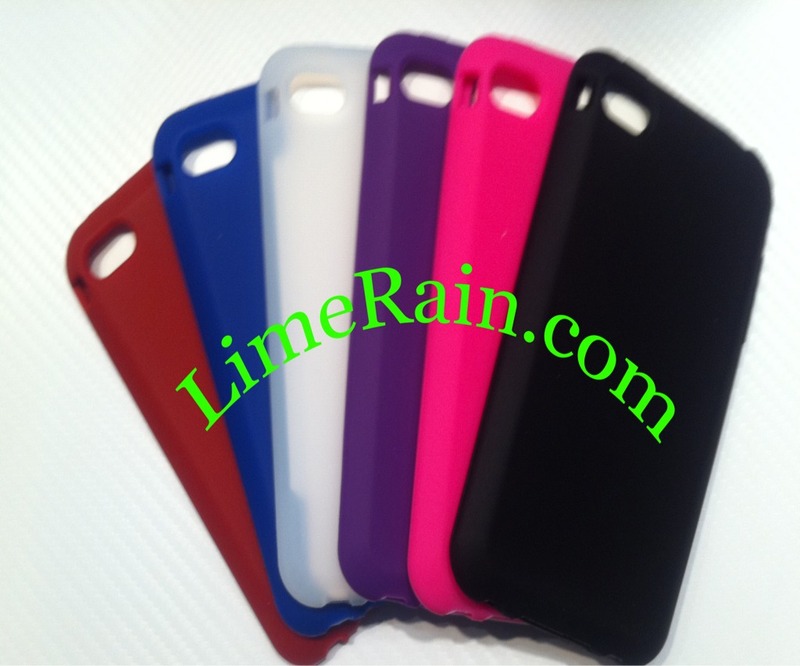 We've heard tons of speculation that the iPhone 5 will be thinner and lighter than the current model and these cases suggest it will have tapered edges and a slim profile as well. 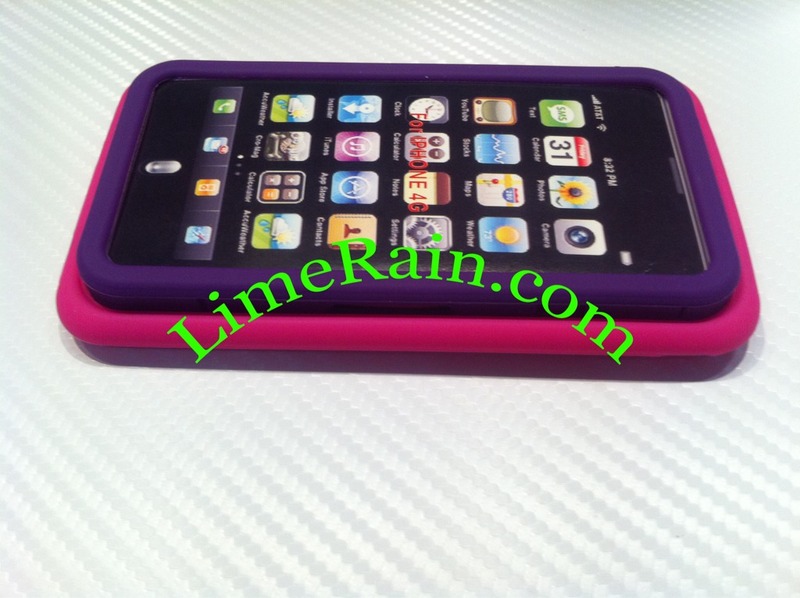 Finally, the images appear to an aluminum back on the fifth-generation iPhone, which also jibes with earlier reports.